A profound digital transformation is taking place not only in business but in society. Life and economics are fully entangled with complexity. New digital technologies are changing how we live, learn, work and spend time in ways that are often unpredictable in their evolution. Such new technologies include intelligent systems and devices, namely artificial intelligence, cognitive computing and learning machines and so on. Understanding how social and technology dynamics become assembled in contemporary economics and markets has become a key issue. This book is a narrative dealing with a new journey on innovation in the complexity land. This book offers a new approach to practising innovation by questioning the dynamics and implications of the complexity of interconnected social and technological phenomena. This book builds on service and practice-based theories to explore innovation in a multidisciplinary perspective. 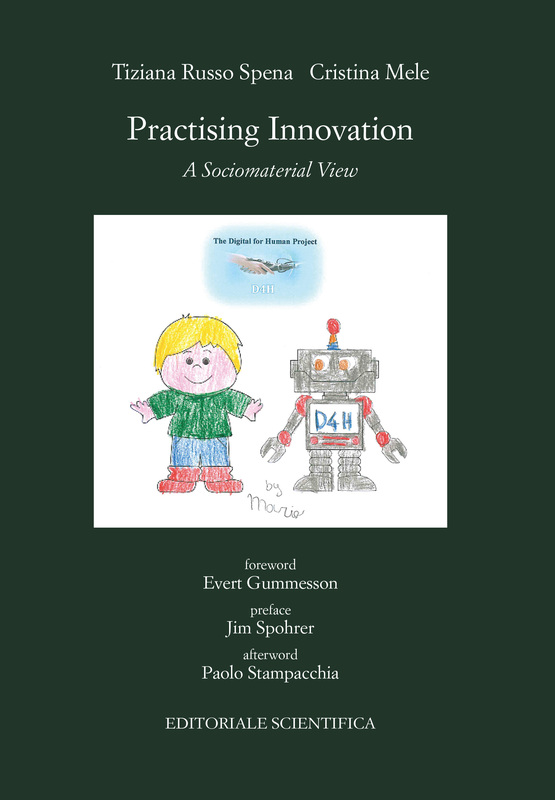 This book is centred on a view of innovation as emergent and constructed in a “texture of practices”. Innovating occurs through socio-material practices which display an intrinsically learning and transformative nature. This book is recommended for scholar, managers and professionals who think innovation differently from linear and planned activities. It provides a trace for readers who want to untangle the “weaving” and deepen the understanding of how the different types of connections in actions unfold and hang together for innovation to emerge. This book is not for readers who think that the complexity of reality is taken for granted and does not regard it as real.